Learn how to navigate the Breakout EDU Platform. Learn how to create classes, managing classes, adding games to the library and creating games. The Digital Game builder on the Breakout EDU platform allows users to create digital games to play with students. The new version of the platform gives teachers the opportunity to create classes, share games and review games submitted by students. 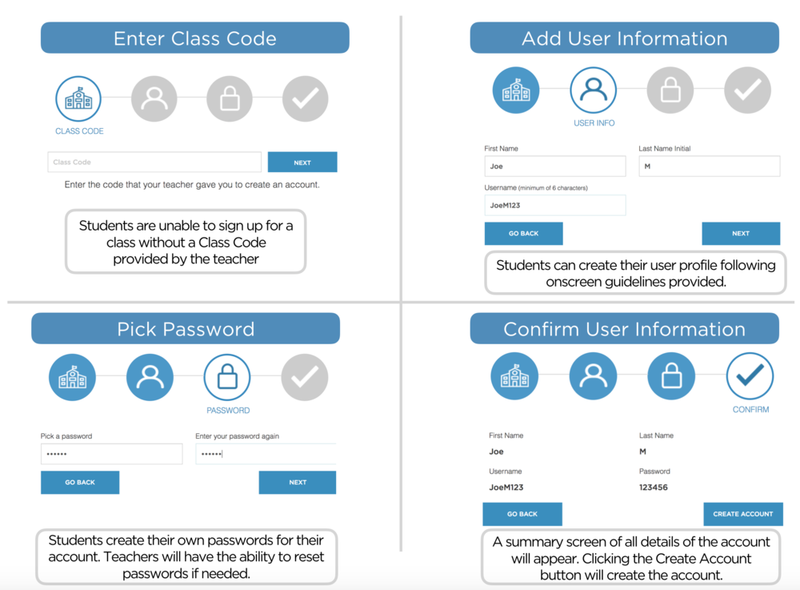 To create an account, visit platform.breakoutedu.com and click on Sign Up in the top menu. Games can be found at platform.breakoutedu.com by navigating through the subject packs or using the search bar. Students can sign up (Class code required) to create their own games or play games assigned by the teacher with four simple steps. To help organize game play, teachers can create individual classes. Upon game submission from students, teachers can review, request revision or approve and add to game library for later use. Teachers can add games to classes from the Digital Subject Packs, Student Submitted Games, or games created by them. Subject Pack games, teacher created games or Featured Digital games can be assigned to a class. Teachers can create fun interactive games to challenge kids thinking.